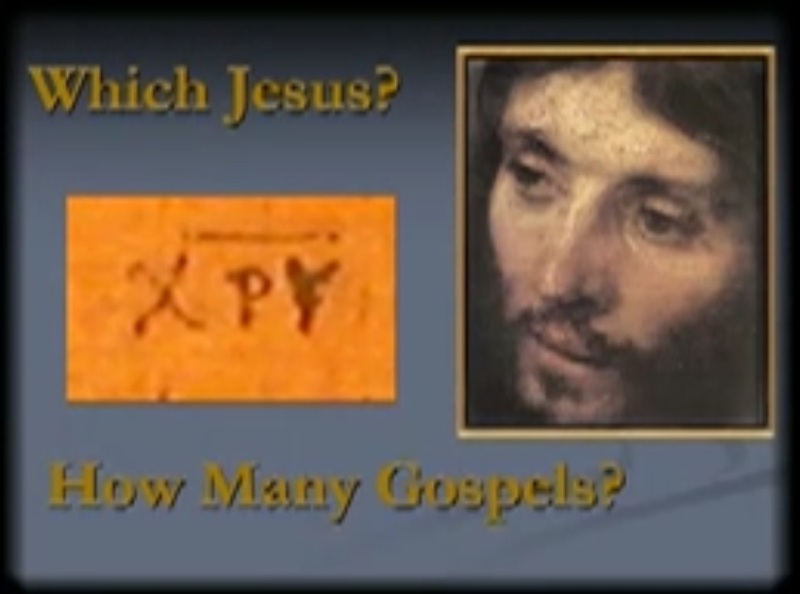 Dr. Kloha contrast the one message of the Gospel with the several books of the genre "gospel," looking at each of the four canonical gospels, specifically. Kloha, Jeffrey, "004a. Chapter 3, The Four-Fold Gospel" (2008). Lay Bible Institute: Which Jesus. 5.